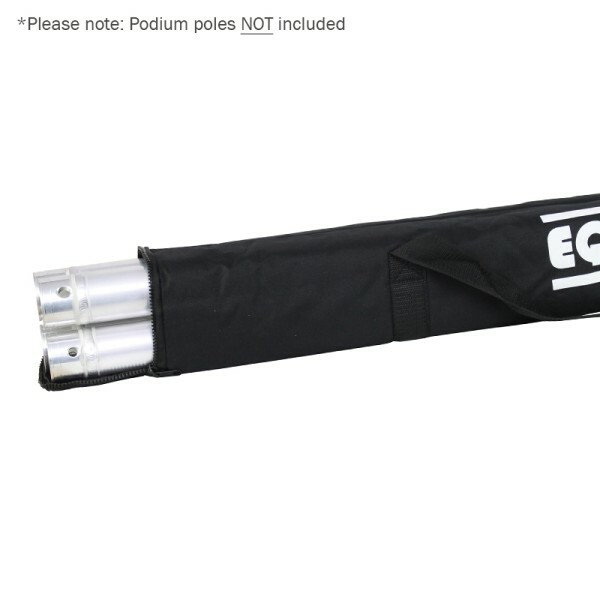 Equinox 1m Truss Plinth Kit, This 1m Truss Plinth Kit comes supplied with all fixings, a white lycra scrim, speaker adaptor and carry bag. 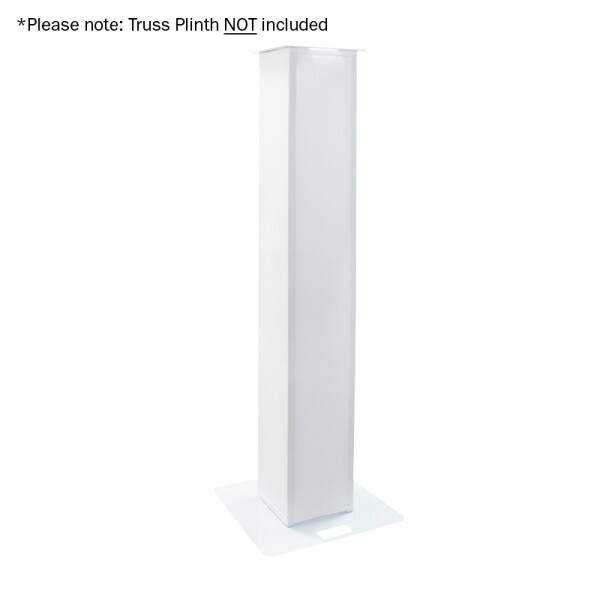 The construction and design of this plinth makes it strong and sturdy, whilst the conical connectors allow for a quick assembly and make transportation easy. 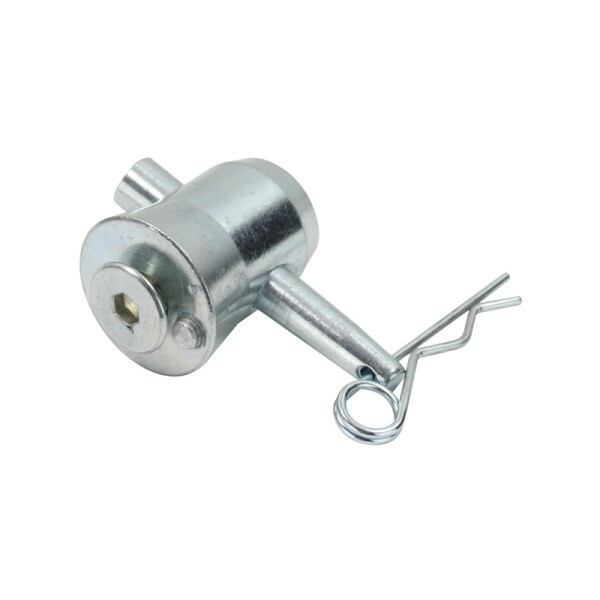 The top plate features bolt holes for securely mounting a variety of lighting fixtures, and it also comes supplied with a 35mm adaptor that bolts to the top plate allowing speakers to sit safely on top of the plinths. 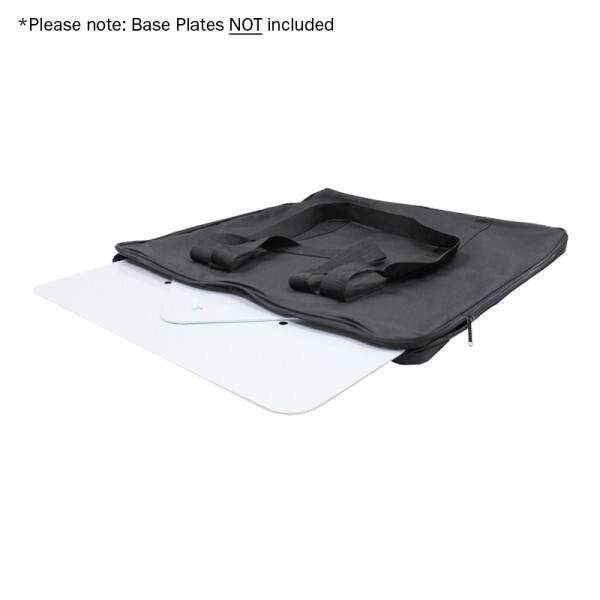 1m DJ Plinth Kit (Pair), This 1m DJ Plinth Kit is supplied in pairs with all fixings, a white lycra scrim, 35mm speaker adaptor and carry bag. Assembled using steel upright frames and base plates this plinth is strong and sturdy, whilst the simple construction allow for a rapid assembly and make transportation easy. The top plate features bolt holes for securely mounting lighting fixtures, and a 35mm adaptor is supplied that bolts to the top plate allowing speakers to sit safely on top of the plinths. The supplied scrim provides the perfect coverage giving a clean look. Why not add a slimline style par can or light effect within the base area to illuminate it from within. 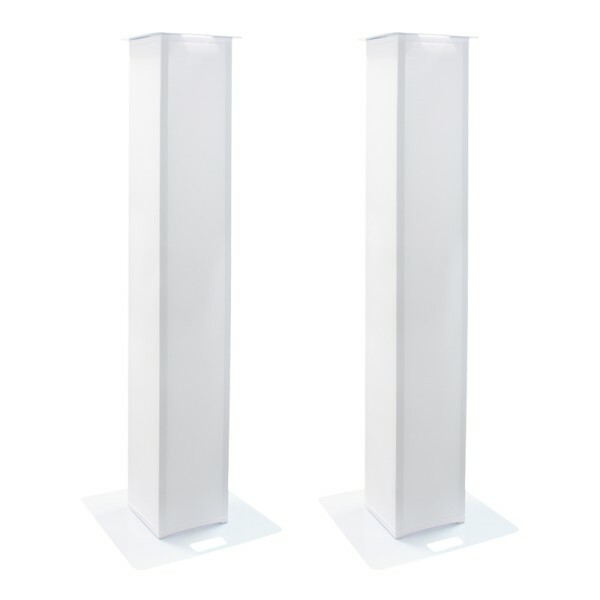 This plinth is ideal for a wide variety of applications including mobile DJs, events, and weddings. 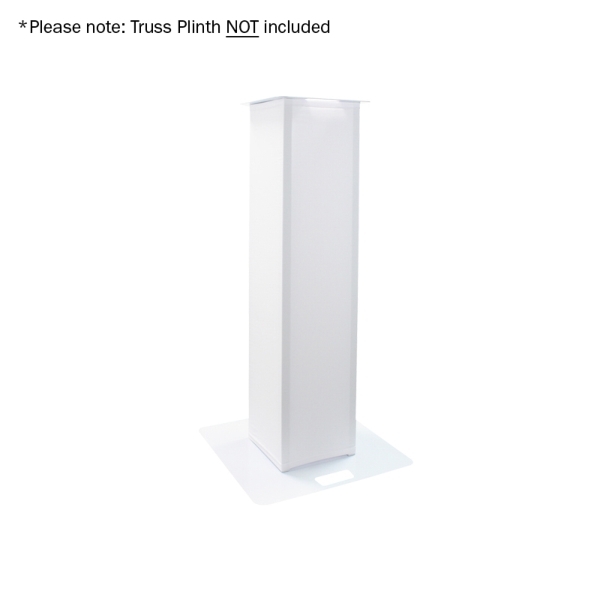 1.5m DJ Plinth Kit (Pair), This 1.5m DJ Plinth Kit is supplied in pairs with all fixings, a white lycra scrim, 35mm speaker adaptor and carry bag. Assembled using steel upright frames and base plates this plinth is strong and sturdy, whilst the simple construction allow for a rapid assembly and make transportation easy. 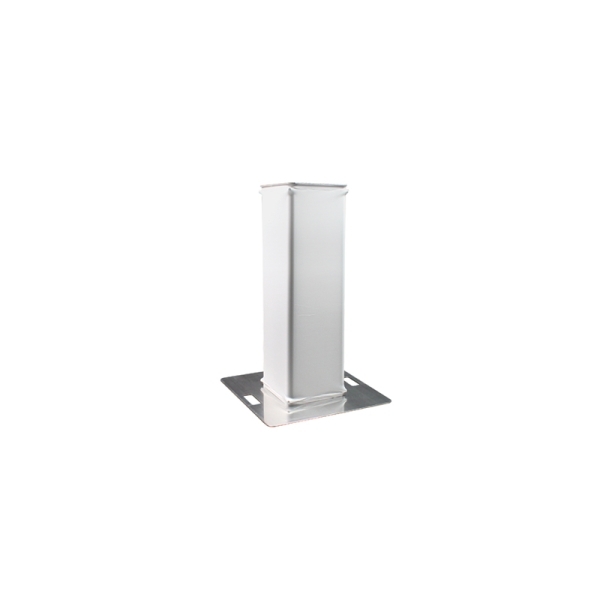 The top plate features bolt holes for securely mounting lighting fixtures, and a 35mm adaptor is supplied that bolts to the top plate allowing speakers to sit safely on top of the plinths. 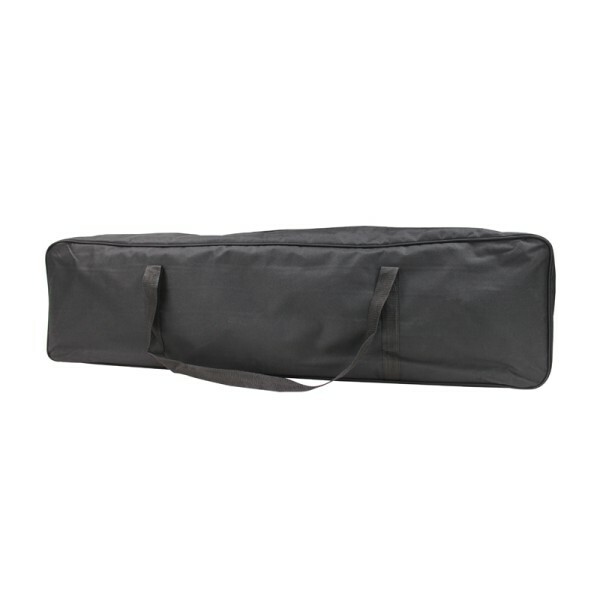 The supplied scrim provides the perfect coverage giving a clean look. Why not add a slimline style par can or light effect within the base area to illuminate it from within. 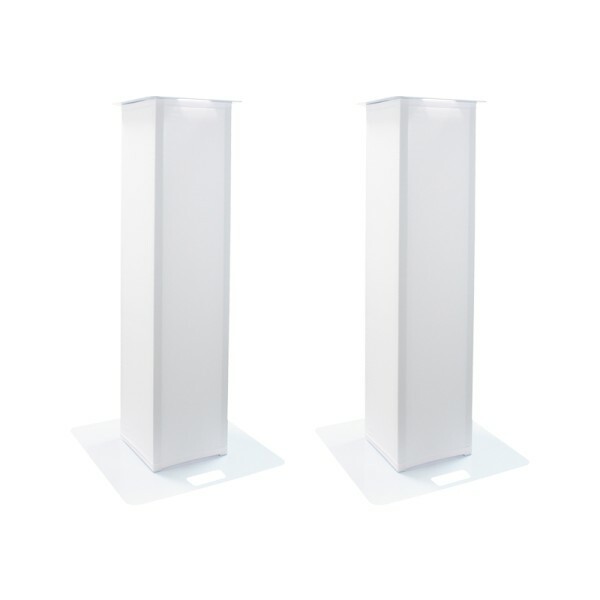 This plinth is ideal for a wide variety of applications including mobile DJs, events, and weddings.